Having a high-risk pregnancy means that a woman or her child might be at risk for developing problems during gestation. Dr. Navizadeh and the team at Valencia Center for Women’s Health have years of experience treating women in the Valencia, California area with high-risk pregnancies to ensure they successfully give birth to a healthy baby. A high-risk pregnancy is when the mother’s or her baby’s health is threatened due to complications or setbacks. These complications can include high blood pressure, preeclampsia, gestational diabetes, pregnancy loss or preterm labor. High-risk pregnancies require more monitoring by the doctor in order to make sure things go smoothly through delivery. What Are Some Risk Factors for a High-Risk Pregnancy? Some women might have a high-risk pregnancy because they are overweight, are carrying more than one baby at a time, or they have chosen to smoke, drink and/or do drugs during their pregnancy. Many women are also a high risk as a result of their advanced maternal age. Women who are 35 years or older often experience more complications than younger mothers. 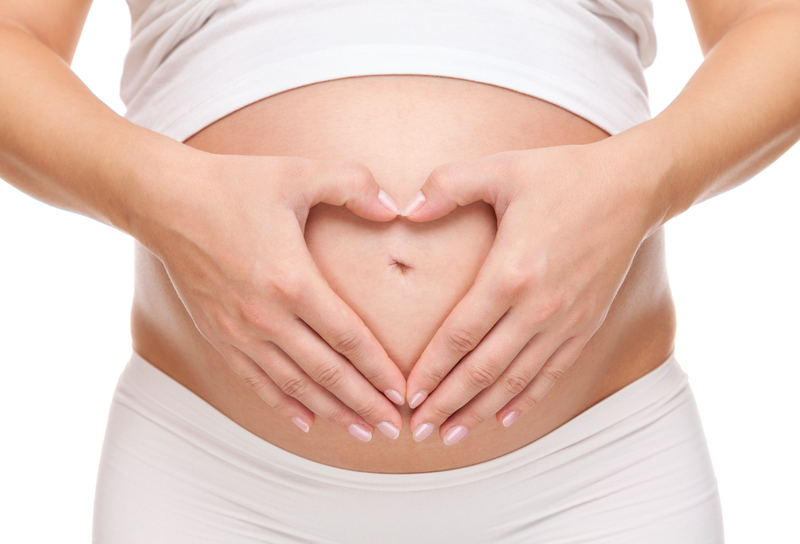 Additionally, existing health problems such as high blood pressure or diabetes can be exacerbated during pregnancy. How Does a Doctor Treat a High-Risk Pregnancy? If a pregnancy is considered a high-risk pregnancy, the woman will have to visit the doctor more frequently so he can keep an eye on her health. The doctor will monitor her blood pressure and test the urine to make sure everything looks good. Your doctor may also schedule certain tests in order to more closely monitor the baby’s progress. These can include a targeted ultrasound, amniocentesis, chorionic villus sampling, cordocentesis, cervical length measurement, as well as other lab or blood tests. How Can I Reduce My Chance of a High-Risk Pregnancy? While certain risk factors cannot be eliminated, the woman can always choose to eat a healthy diet, avoid gaining superfluous weight while pregnant, and stop drinking, smoking and/or doing drugs. Folic acid is also an important substance to add into the diet when you are trying to conceive and throughout pregnancy. It is also beneficial to schedule a preconception appointment to talk with the doctor about potential hazards before becoming pregnant.